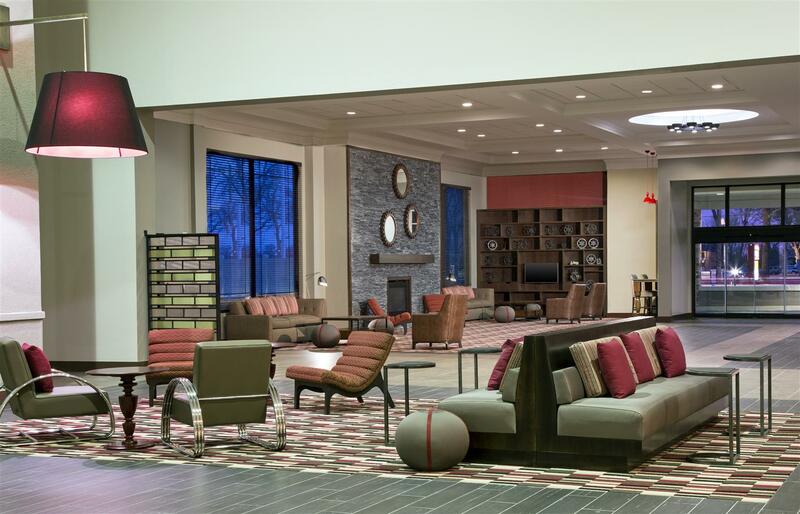 for a bowling alley close by, Bentonville Bowling Center is right next door to Four Points By Sheraton Bentonville. 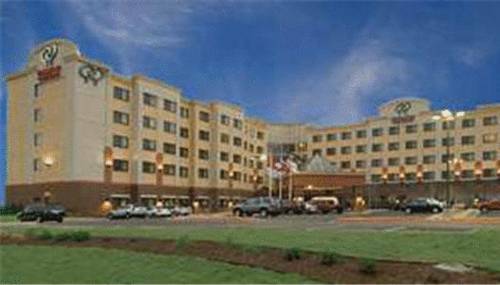 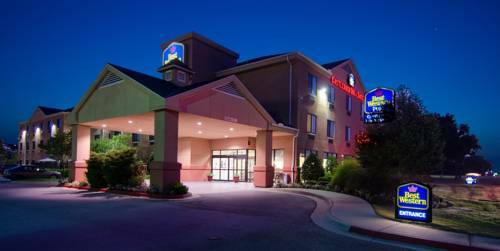 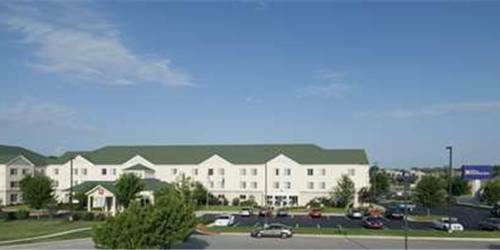 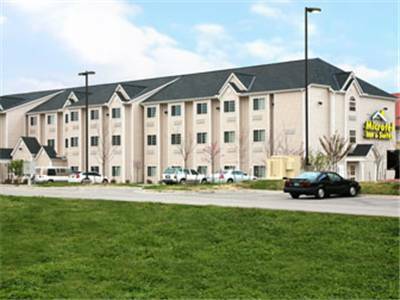 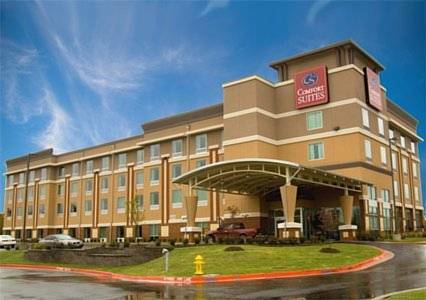 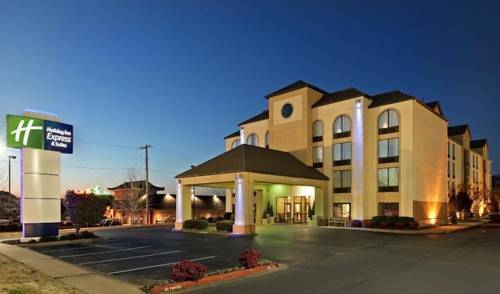 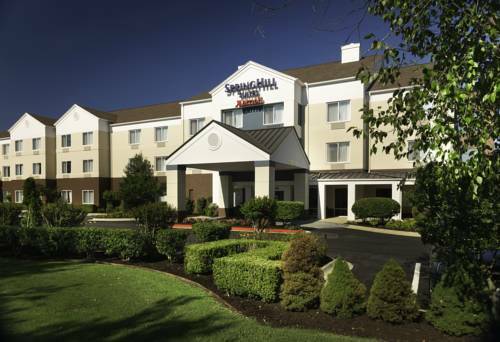 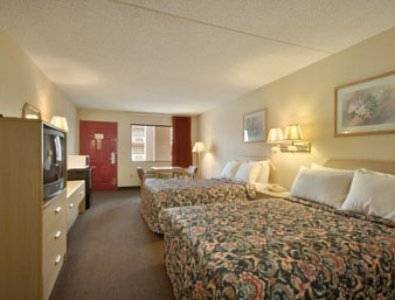 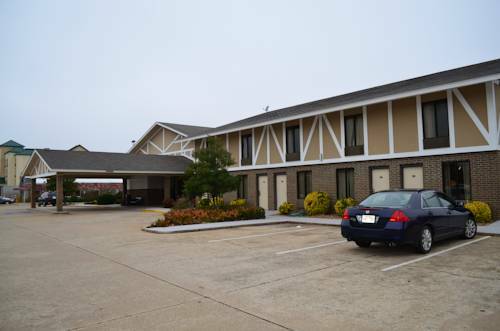 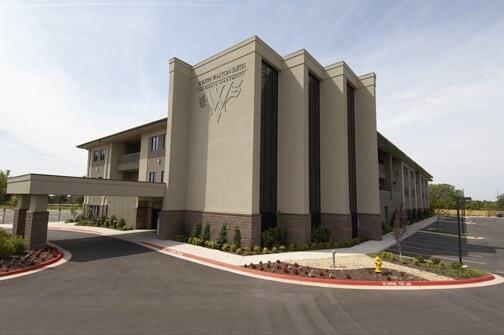 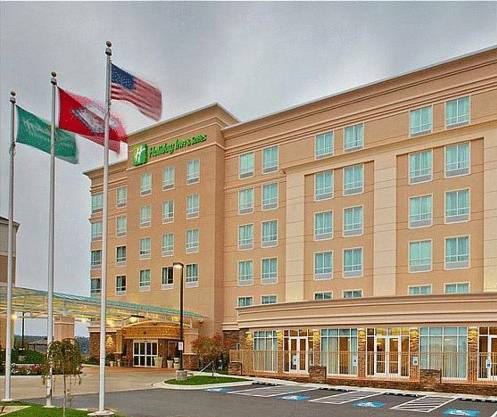 These are some other hotels near Four Points By Sheraton Bentonville, Bentonville. 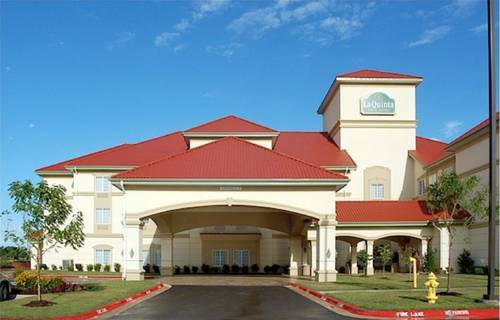 These outdoors activities are available near Four Points By Sheraton Bentonville.